Welcome to LIVING HEALTHY ‘N’ HAPPY! 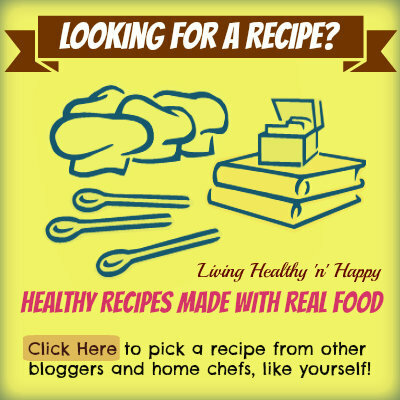 What is LIVING HEALTHY ’N’ HAPPY?It’s a blog that simplifies our efforts to make nourishing and fulfilling lifestyle choices. It presents current articles on topics that affect our health and lifestyle. 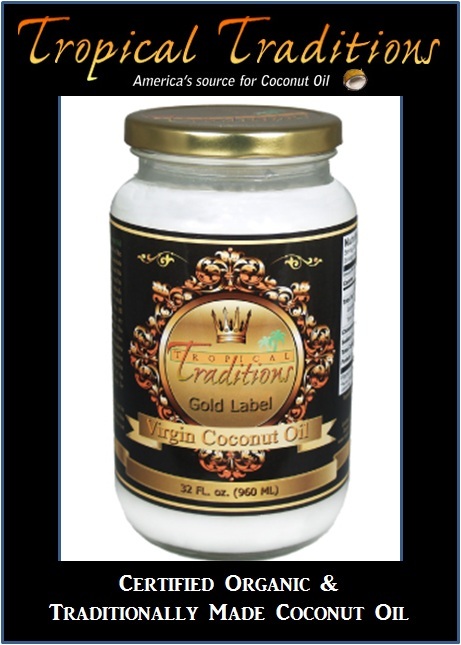 It provides recipes: using whole foods, traditional preparation methods, some grain-free and some quick ‘n’ easy. 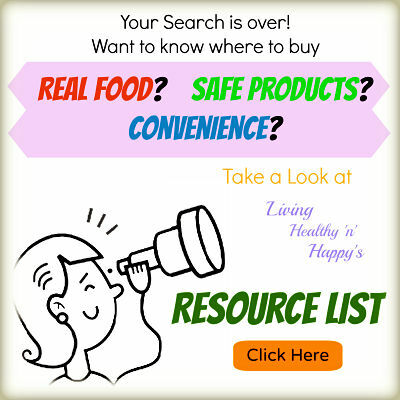 It offers a list of resources for real, nutrient dense foods, safe products and reputable shopping and informational sites (whether online or on location). 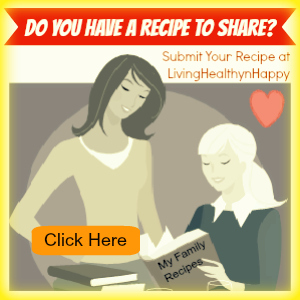 Lastly, it offers a section dedicated to GAPS; how it heals, resources for GAPS, things to keep in mind, additional recipes, information from our personal journey and what we learned along the way.